In my last post I introduced the 3M Earplugs and the (alleged) defects that caused hearing loss in thousands of military service personnel. I thought it would be helpful to bullet point some of the key allegations made by injured soldiers in lawsuits filed against 3M related to these earplugs. First, I refer to this product simply as the 3M Earplugs. However, the product’s official name is the Dual-Ended Combat Arms Earplugs (CAEv2). So if in your reading you see 3M Earplugs or Combat Arms Earplugs, it is most likely the same product. Second, I need to provide some clarification on the defendants involved in this expanding litigation. The 3M Earplugs were originally developed and manufactured by Aearo Holding Corporation (which became Aearo Holding LLC) along with the involvement of Aearo Technologies LLC, Aearo Intermediate LLC, and Aearo LLC. It may be a bit confusing, but it’s not uncommon for a company to have subsidiary companies handling research, or development, or the manufacture of a product. 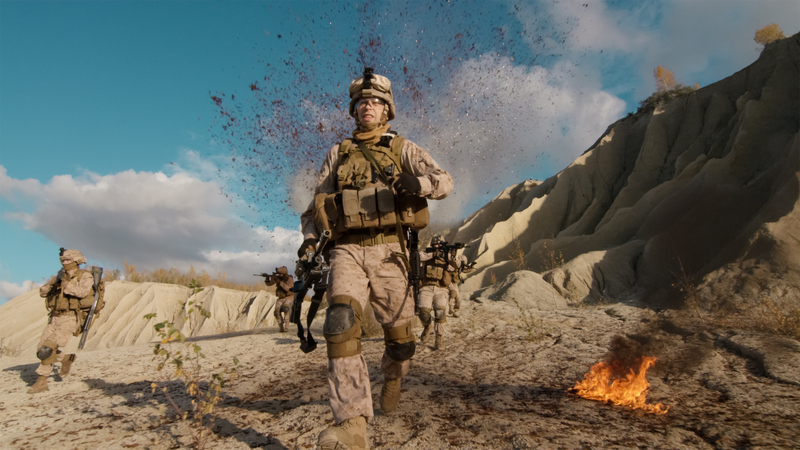 In any case, 3M Company bought Aearo Holding LLC in 2008 and with the purchase acquired the Combat Arms Earplugs. The Earplugs were thus placed under the 3M brand, and 3M became entitled to the profits flowing from the earplugs but also became responsible for the liabilities of the product. Thus, 3M Company is the primary defendant in this litigation. How Do I Know What Artificial Hip or Other Device Is Implanted in Me? It’s a great question. And I’m glad I asked it for you. Now let me answer it. There are several ways to identify the specific medical device implanted in your body. (A medical device is any manufactured device–like an artificial hip–implanted in the body for the purpose of resolving an injury, curing disease, or improving a person’s health. Medical devices can be artificial joints like hips and knees and shoulders, heart stents and pacemakers, IVC filters, hernia mesh, and hundreds of other examples.) Some ways of identifying exact product components are better than others. Identifying the medical device several different ways is the best of all. It all sort of starts with “product stickers.” These are the identifying stickers that are attached to the box containing the medical device, and they can be peeled off and affixed to a nurse’s hospital note or to another page in the hospital or surgeon’s record for the implant surgery. It goes something like this: the representative for the device maker shows up with the artificial hip components (or other medical device). The surgical nurse or the surgeon will double check that the components are the precise ones needed for the surgery, scan them into the system and note them in the record. The nurse will then peel off the product stickers and attach them to the hospital record and include them with all the other pages of documents explaining details of the surgery. 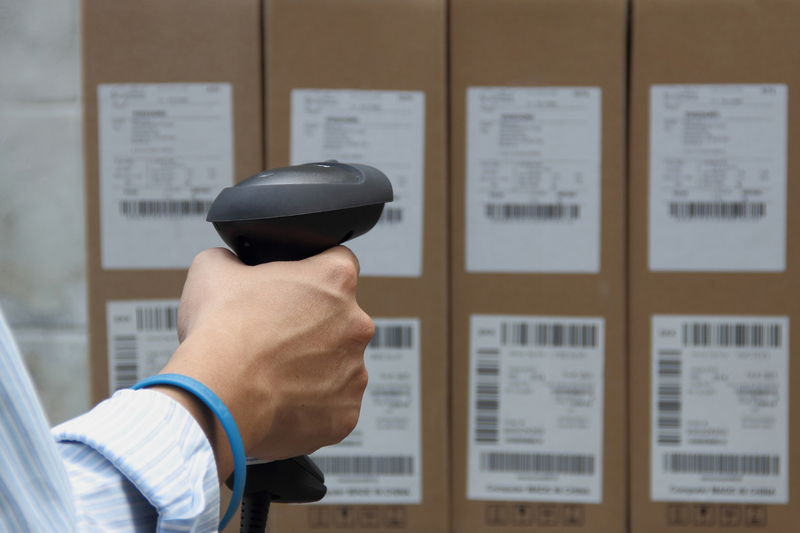 The image at right is an approximation of what the stickers will look like: a bar code, the name of the manufacturer, the specific product name, the Lot and Reference numbers, and other identifying information. Birmingham Hip Resurfacing System (BHR). The multidistrict litigation court was first organized to handle these BHR lawsuits. The BHR system is a type of metal-on-metal artificial hip, but in resurfacing procedures the hip “ball” bone is shaped and resurfaced with a smooth metal covering and a metal shell is implanted into the hip socket, thus creating a metal-on-metal connection or “articulation.” As with most metal-on-metal artificial hips, Smith & Nephew uses cobalt and chromium to construct both of these resurfacing components. These metals have been shown to wear away and leach into the blood and tissue of the patient, causing all kinds of symptoms and problems, including metallosis. BHR Hip Components Used in Total Hip Arthroplasty (THA). These hip implants are constructed with Smith & Nephew BHR components and non-BHR components, but instead of resurfacing the “ball-bone” with a metal covering the bone is removed and a metal ball component is implanted. MDL 2775 added these Total Hip Arthroplasty (THA) cases to the litigation shortly after the MDL launched. Herbicides have become a way of life. For some, like farmers and ground maintenance men, herbicide application is part of making a living. For homeowners, herbicides are used to grow the perfect weed-free lawn. For all of us, herbicide usage is closely linked to the production of our food. The most common herbicide? Glyphosate-based herbicides. The most well-known brand? Roundup. The alarming part? Glyphosate exposure has been alleged to increase the risk of cancer. More particularly, glyphosate is allegedly related to the increased risk for non-Hodgkin’s lymphoma and other blood cancers. Glyphosate-based herbicides are still widely used in our country. In 1970, a chemist working at Monsanto within the herbicide screening program named John Franz discovered glyphosate, an organophosphate compound which would become the active ingredient in Monsanto’s Roundup herbicide. 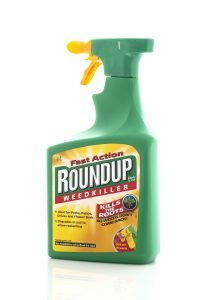 By 1972, Roundup was marketed to the public as an environmentally friendly herbicide that is safe for both human and wildlife alike. 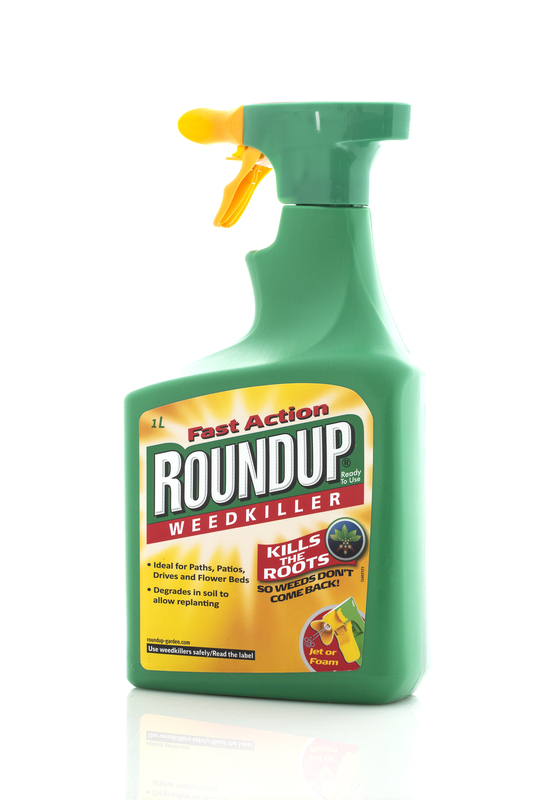 Roundup was produced commercially starting in 1974. It would quickly become one of the most popular herbicides of all time. One year ago a multidistrict litigation site (MDL 2804) was chosen as the venue for cities, counties, and states to bring civil actions against the makers of opioids. As I wrote about then, the opioid crisis has created huge burdens on states and municipalities. State and local governments have shouldered much of the cost of caring for individuals addicted to opioids. 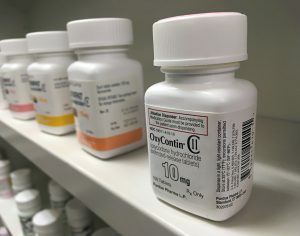 The federal government estimated that, in 2015 alone, 12.5 million people misused prescription opioids, and 33,000 people died from opioid overdose. In 2013, opioid abuse resulted in over $78.5 billion in economic losses. Cities, counties, and states have picked up much of that staggering cost. These government entities in MDL 2804 are fighting back, and many have filed lawsuits against the makers of opioids to recoup the billions of dollars lost in this ongoing crisis. And while MDL 2804 is critically important, and overdue, other groups of opioid victims do not necessarily “fit” within the concept of an MDL focused on government plaintiffs. Among other victims, huge numbers of infants have been born addicted to opioids. Starting life this way creates layers of physical, mental, and emotional challenges. These children are the ultimate “innocent victims,” and they deserve an MDL court dedicated to ensuring a fair and full opportunity to seek compensation for their injuries. Recently, three cases in the Xarelto multi-district litigation (MDL) ended in defense verdicts in favor of Xarelto’s manufacturers, Bayer, Janssen, and Johnson & Johnson. 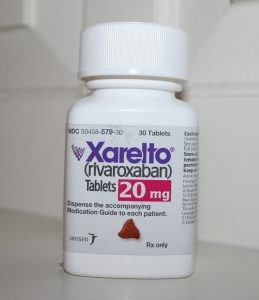 These lawsuits, specifically the Orr trial, the Boudreaux trial, and the Mingo trial, stem from the manufacturers’ failure to provide instructions regarding routine prothrombin time (PT) testing for patients with a high risk of bleeding while on Xarelto. In addition, the plaintiffs argued that defendants misled doctors about whether tests were available to assess effects and risks of the medicine. Since the cases ended in verdicts for the drug manufacturer, the Plaintiffs are now appealing for new trials. 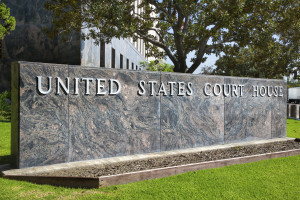 The plaintiffs argue that the defense verdicts are a result of the district court wrongfully admitting evidence, denying admission of other evidence, and giving improper instructions to the jury. Victims of C.R. Bard’s IVC filters got some great news two weeks ago. An Arizona jury in the first bellwether trial awarded a woman $3.6 million for injuries she suffered after Bard’s “G2” IVC filter broke into pieces in her inferior vena cava vein, requiring open heart surgery to remove the broken pieces. The plaintiff, Sherri Booker, was implanted with Bard G2 IVC filter to prevent blood clots from reaching the heart and lungs. The problem was, the G2 moved inside her inferior vena cava (it is not supposed to move), then it broke apart. In 2014, she had to undergo open heart surgery. The surgeon was not able to retrieve all the broken pieces. As we get older, our bodies weaken, bones become sore, and joints break down. Hip and knee problems are common conditions of aging. In fact, in the past decade millions of Americans have had hip replacement surgeries. Unfortunately, some defective artificial hips have caused patients more suffering than their original hip ailments. 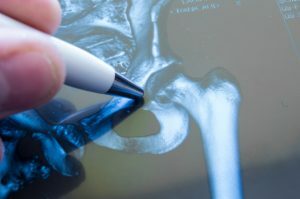 For one recent example, many patients who received the Birmingham Hip Resurfacing System by Smith & Nephew have had to undergo revision surgeries to cure new and unanticipated problems relating to the medical device. Many of these people have filed lawsuits. Smith & Nephew designs and markets medical devices. One of the medical devices Smith & Nephew manufactures is a joint replacement system. An example of a joint replacement system is a hip implant. The Birmingham Hip Resurfacing (BHR) System is an artificial hip replacement made of metal components. BHRs have been used since 1997. The FDA approved BHRs for use in the United States in 2006; this approval was conditioned on Smith & Nephew reporting and analyzing adverse events, negative side effects, and complaints regarding the BHR. Just like any other medical device or medicine, the BHR must not provide false information (or false hope) to patients about what the device can accomplish. 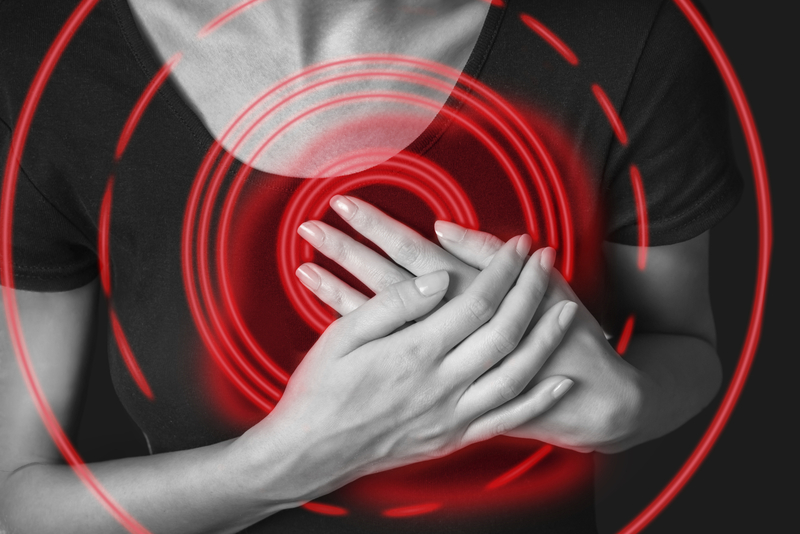 Millions of Americans have stomach issues, many of which are related to heart burn and acid reflux. Thankfully, there are several medicines available over-the-counter and by prescription that prevent and relieve these discomforts. Some drugs that help with these stomach issues are called proton pump inhibitors. A proton pump inhibitor (PPI) is a medicine that reduces stomach acid. People take PPIs for heart burn, acid reflux, stomach ulcers, and other related conditions. 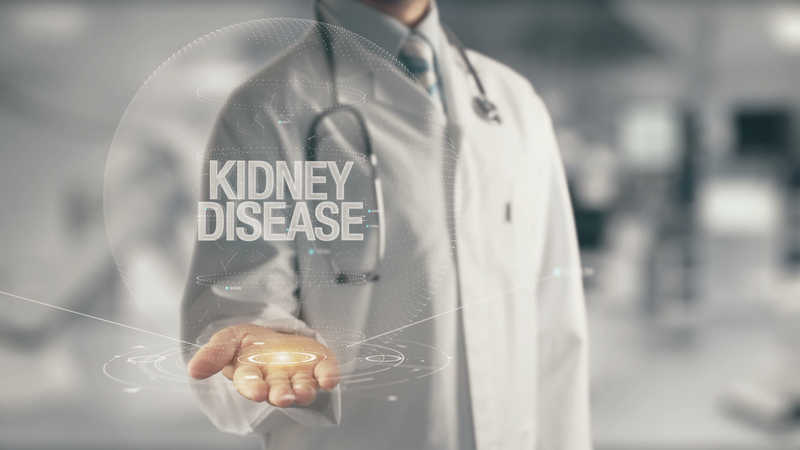 While many PPIs are available by prescription only, some are becoming more readily accessible over-the-counter; you may have seen or heard of Prilosec, Prilosec OTC, Prevacid, or Nexium. These are all well-known PPIs. PPIs work by preventing stomach acid from being produced – they stop heart burn, indigestion, and acid reflux before it begins. Many people take them first thing in the morning or take them before meals.